We use two convenient and exceptional studios with great facilities at both. 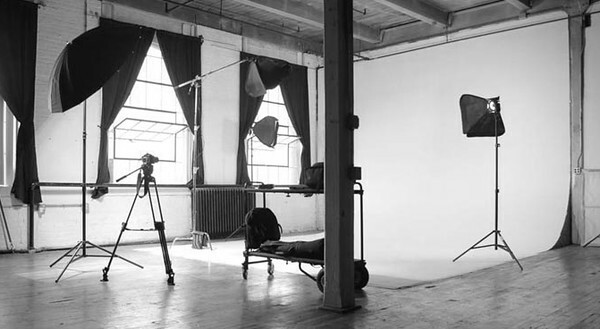 If your shoot would work well in the studio, as opposed to "on location" we'll set you up for a shoot that will not only pamper you, but will provide the best experience you could imagine. 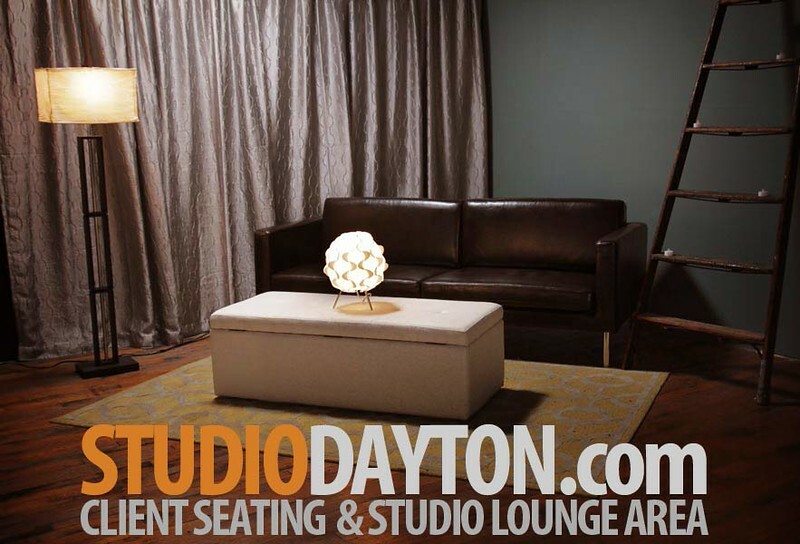 First, StudioDayton is located in a historic downtown Dayton location in the warehouse district. Secondly, Roharik Studio is located in Columbus, between downtown and The Ohio State University.